The Ala Moana Hotel is a wonderful,superior hotel that is located in the Ala Moana district of Honolulu and is next to the Ala Moana Shopping Center. The property offers hotel room and one bedroom (sleeps 4) units. The hotel is a 5 minute walk away from the beach. Each of the comfortable and refurbished units offer air conditioning, microwave (some rooms only), mini-refrigerator, coffee-maker, cable TV, telephone with voice-mail, data port, hair dryer, iron/ironing board, safe, high-speed internet access, tub/shower combo, ADA rooms (on request) and a balcony (Waikiki Tower only). The hotel has many amenities that include a pool, pool bar, sundeck, restaurants, lounges, room service, night club, business center, meeting rooms, sundries, gift shop, fitness center, sauna, concierge, activity desk, central laundry and a beauty salon. 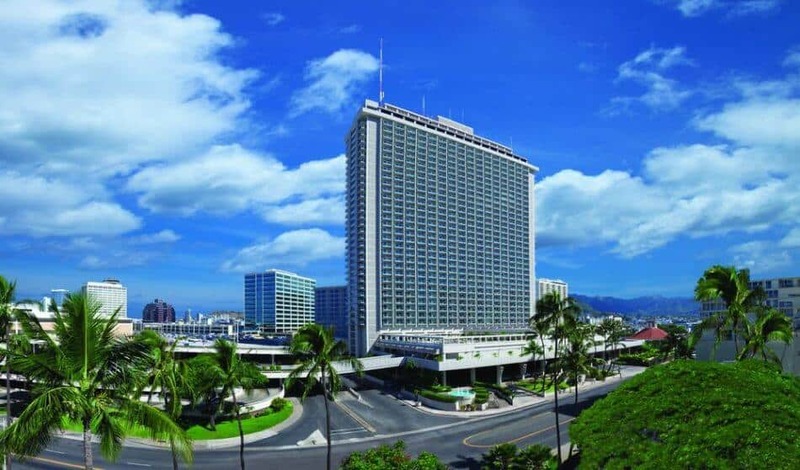 The Ala Moana Hotel is a wonderful choice for business travelers, couples or small families wanting a renovated, full-service hotel near the Ala Moana Shopping Center. There are many other shops and restaurants nearby and central Waikiki is only minutes’ away. All rooms are non-smoking.